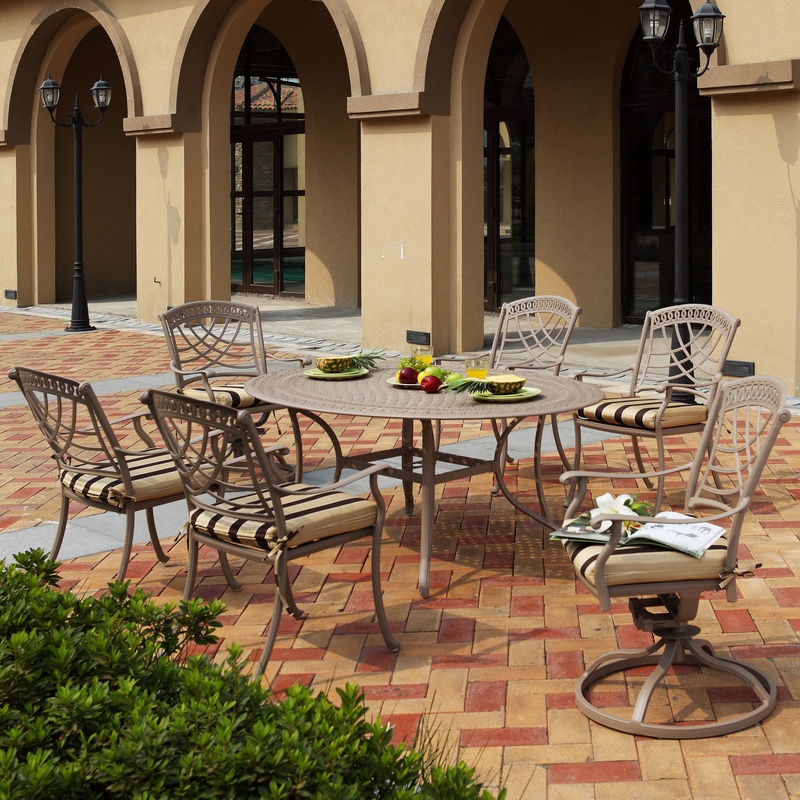 Luxury outdoor furniture can make an outside space comfortable and relaxing and add to the livable space of your home. With the addition of outdoor accessories, umbrellas, outdoor fire pits, and outdoor heaters you can construct your own outdoor family space. With the variety of styles and materials you can configure any type of outdoor retreat that fits your style and budget. 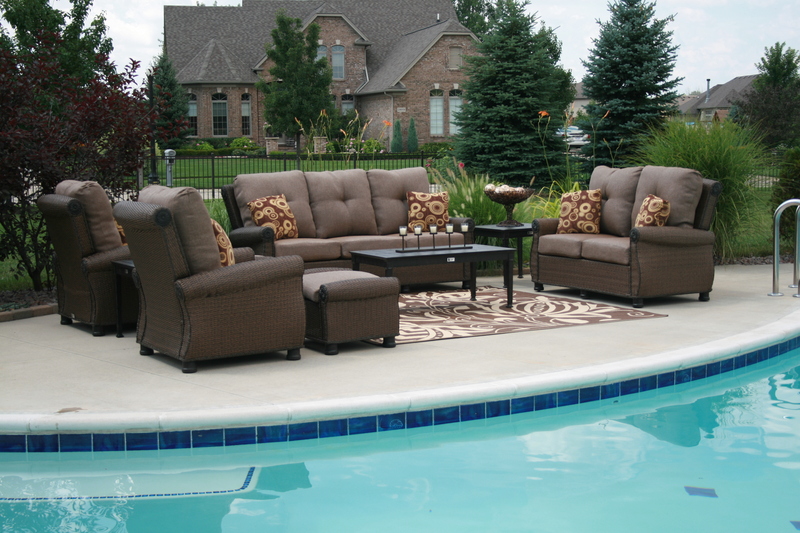 Several materials are used in the construction of outdoor furniture. Tubular aluminum is one of the most popular and durable materials used in the construction of luxury outdoor furniture. It’s resistance to rust and weather conditions make it a great choice. It’s also lightweight and requires little to no maintenance. Cast aluminum is also very durable, but can be very ornately crafted by using molds that are created from carved wood or by using a method called die casting. Both produce very high quality, long lasting furniture if the manufacturer starts with good pure raw materials. Teak is also a very desirable construction material for outdoor luxury furniture. Teak wood weathers to a light silvery gray and contains natural oils that help it to last for many years. New to the market is Kwila, an exclusive forest wood, high in oil content which practically makes it impervious to harsh weather and insects. Woven materials such as Viro resin wicker, give the appearance of natural fiber, but are crafted from synthetic resources and lightweight aluminum, so it also provides superior durability and style. 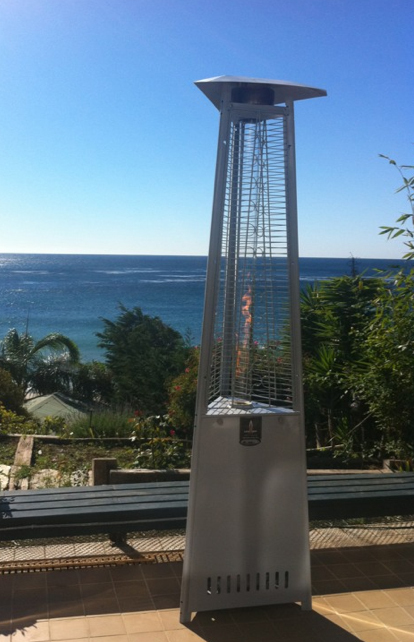 On the other end of the spectrum, a fire pit or outdoor heater can be added in order to make your luxury outdoor furniture configuration more enjoyable when the weather is cooler outside. With the variety of materials, finishes, and patterns you can tailor make your outdoor space to be just as comfortable as any indoor space. 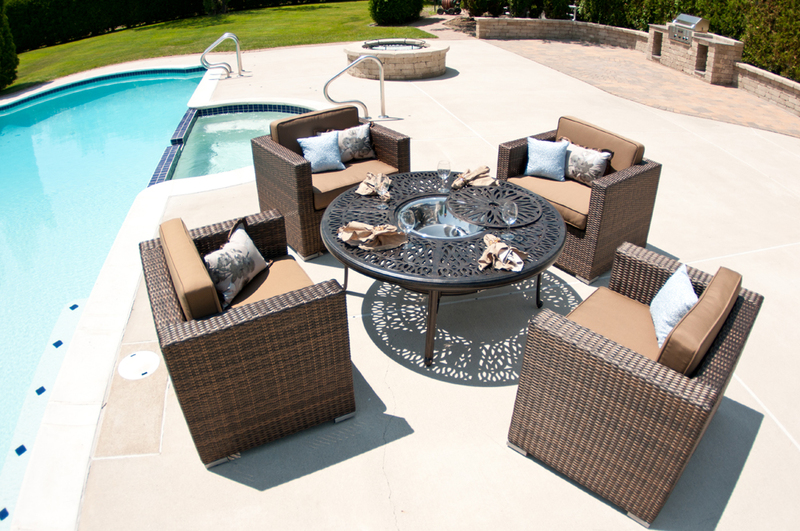 With the addition of accessories to provide styling, shelter, and maintain a comfortable temperature, your back yard can feel like you’re on vacation without ever having to leave the comfort of your home. The piece of information in this blog is really informative, I would like to thank you that your blog post provided me much knowledge about luxury outdoor furniture.Thanks Again! Hi, this blog is really amazing and provide me information about luxury outdoor furniture. This is really informative and I will surely refer my friends the same.